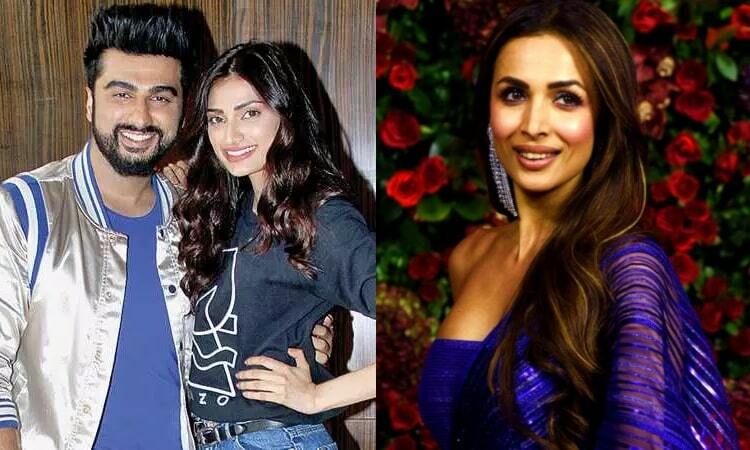 It is known to all that Arjun Kapoor and Malaika Arora are in a steady relationship now. From dinner outings to attending parties together, the lovebirds are busy painting the town red. However, before Malaika, Arjun was said to be dating Athiya Shetty during the time he was filming Mubarakan with her, although nothing of that sort was confirmed by either of the two. Not to forget, Athiya shares a great bond with Arjun's sister Anshula Kapoor as well. But now if a recent report by SpotboyE is to be believed, Athiya and Arjun are not in talking terms at all and the reason behind it is none other than Malaika Arora. Apparently, Malaika's closeness with the Kapoor family is said to have drifted them apart. In fact, it is said that Athiya's friendship with Anshula have also taken a toll due to it. Well, only time will tell, if these reports are indeed true or not. Meanwhile, rumour has it that Arjun and Malaika are all set to tie the knot on April 19 in a Christian wedding. When Malaika was asked about it, she told Bombay Times, "There is no truth to these silly speculations."